Sightsavers influences the development and implementation of health and inclusion policies at local, national and global level. Sightsavers’ Gertrude Oforiwa Fefoame addresses the 10th Conference of States Parties to the UN Convention on the Rights of Persons with Disabilities. 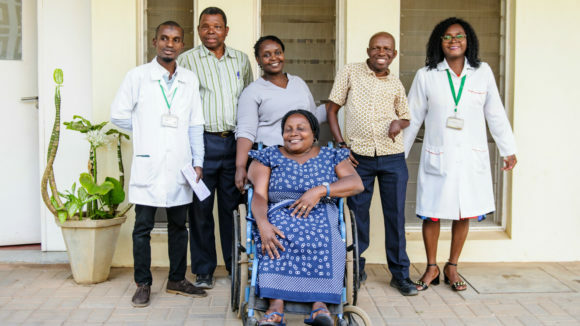 Our policy and advocacy team works to ensure that people can access the health and education services they are entitled to, and that people with disabilities are not excluded or discriminated against, but empowered to claim their rights. Policy is critical because it shapes people’s lives: no matter who you are or where you live, your life is shaped by the policy environment around you. 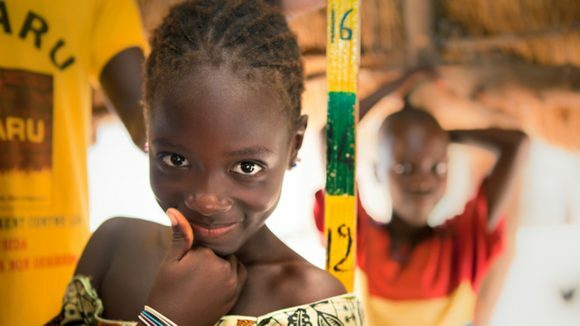 Sightsavers works to influence policy in the areas of global health, education and neglected tropical diseases, and social inclusion. Our policy and advocacy work is supported by our research. We’re exploring how to address the global lack of disability data, helping people with disabilities and older people to conduct and analyse research with their peers, and promoting the financial independence of people with disabilities through innovative economic empowerment projects. 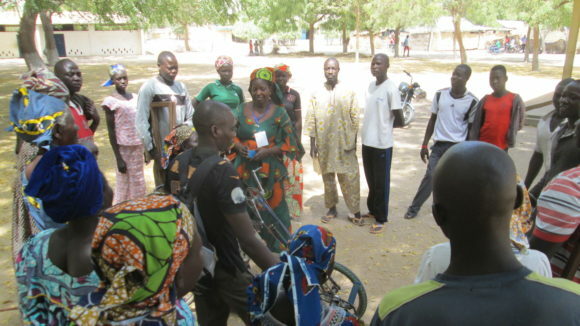 We’re also testing how to make more inclusive health projects and promoting accessible political participation. Our policy campaign, Put Us in the Picture, calls on the international community to make global development inclusive of people with disabilities, and since 2013 it has contributed to an increasing focus on disability-inclusive development both in the UK and around the world. 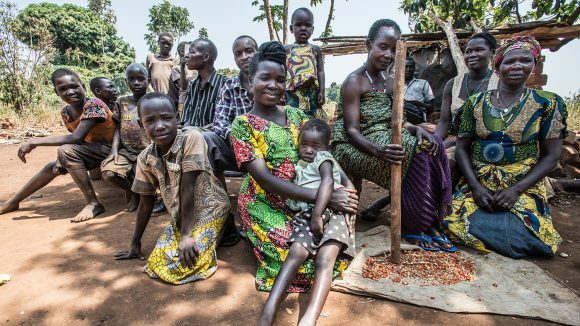 Sightsavers’ policy and advocacy work aligns with the global Sustainable Development Goals (SDGs) and fully supports their commitment to ‘leave no one behind’ in creating a fairer world. Globally, 253 million people are visually impaired, 36 million of whom are blind, while neglected tropical diseases affect 1.4 billion people. 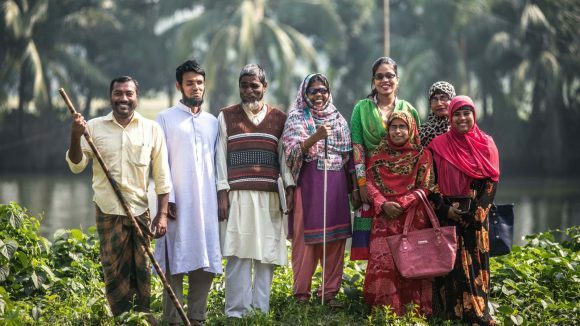 Put Us in the Picture is Sightsavers’ campaign that calls on international leaders to make global development inclusive of people with disabilities. Globally, there’s a lack of accurate data on disability, so we’re looking at new ways to collect data about the inclusion of people with disabilities. On 24 July DFID co-hosted a global disability summit in London. It aimed to celebrate the achievements and rights of people with disabilities. 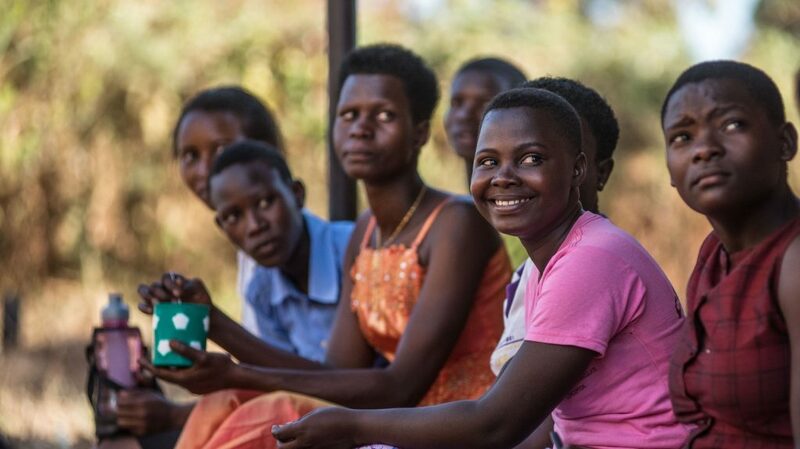 This document outlines Sightsavers’ strategic directions in education, identifying our goals and highlighting the approaches and fields of activity that will enable us to achieve them. 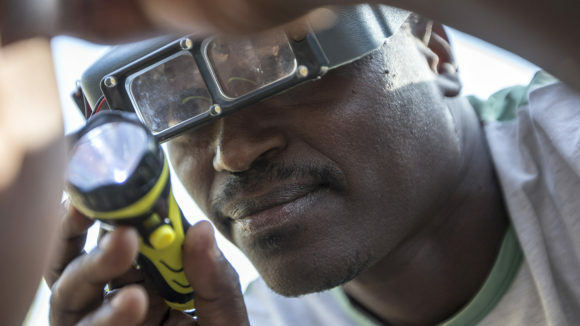 This framework explains our rights-based approach of mainstreaming disability throughout our programming and operations, and complements our other global strategies on eye health, education and research. 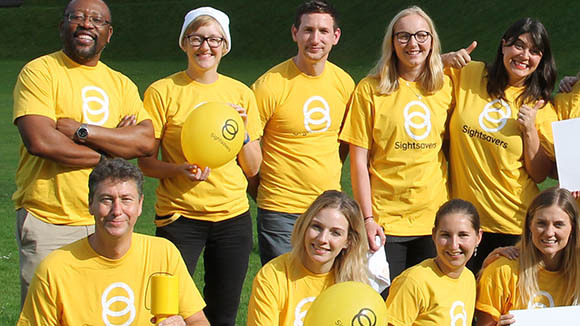 Our eye health strategy provides a clear vision on how the organisation will move forward between 2013 and 2018, It outlines where we’ll invest resources, and how we’ll work with stakeholders to achieve our objectives. If people with disabilities cannot make their voices heard, they will be systematically excluded from access to services. It would make a huge difference if their needs and ideas were considered from the very beginning. 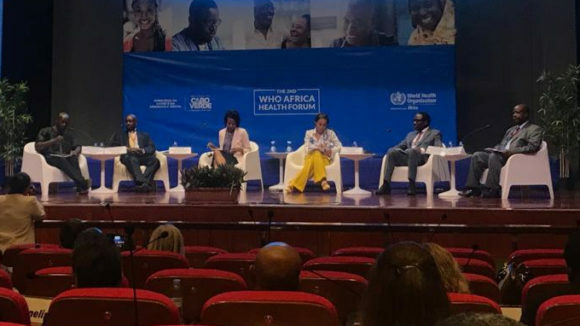 As momentum gathers towards the High Level Meeting on Universal Health Coverage in September, it is critical that dialogue taking place at other related meetings and events is aligned.